Robin L. Scholl of Carlisle, PA passed away peacefully at the Hershey Medical Center on September 21, 2018. She was born in Norristown, PA on February 3, 1947. Robin was preceded in death by her loving daughter Julie L. Scholl, her parents Harry D. and Virginia E. Yoder, Jr. and her brother Randall Yoder. She is survived by her husband of 48 years Leroy R. Scholl, Jr., her son Marc B. Scholl (wife Heidi), her daughter Dawn E. Fahey (husband Sean Fahey) and 4 grandchildren Emma Scholl, Owen Scholl, Mila Scholl & Leah-Carol Fahey. Robin graduated from Carlisle High Senior School in 1966 and from Shippensburg University in 1969. Robin was an elementary school teacher until 1974 when she left teaching to start a family and become a full-time mother to three children. She did return to teaching as a substitute teacher. Robin was a devoted wife, mother, grandmother and friend. She had an independent spirit that kept her in tune with life and those things that truly mattered to her and those she loved. She taught her children that what mattered in life was not about material things, but about living your life to the fullest. She was an amazing cook that believed recipes were only guides. Robin loved gardening and plants, especially hostas & hydrangeas. In addition to her gardening skills, she was a talented seamstress that made wine bags and jewelry organizers among other useful items. 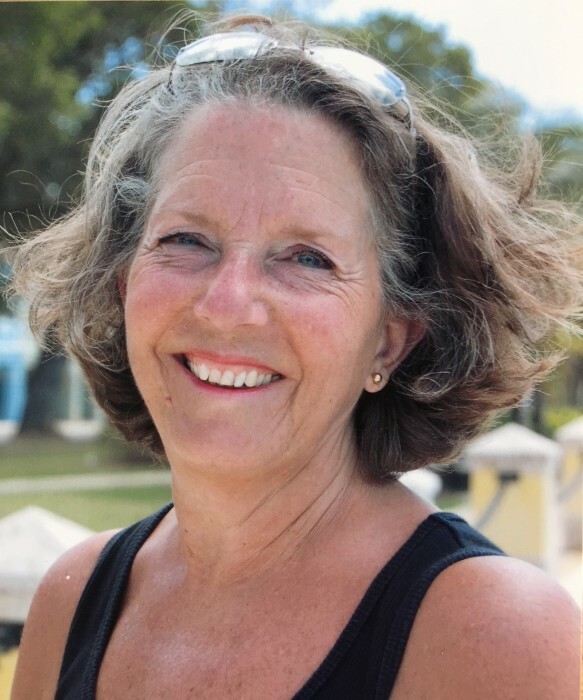 She was a sun worshiper that loved her pool and any beach, especially those in St. Croix. Robin will be greatly missed by her family and friends and others who knew her, but her memory will live in our hearts and as long as we are alive, she will continue to live forever. Private services will be held at the convenience of the family. A celebration of Robin’s life will be held Saturday February 9, 2019 at the Masonic Center, 1236 Holly Pike, Carlisle, PA.